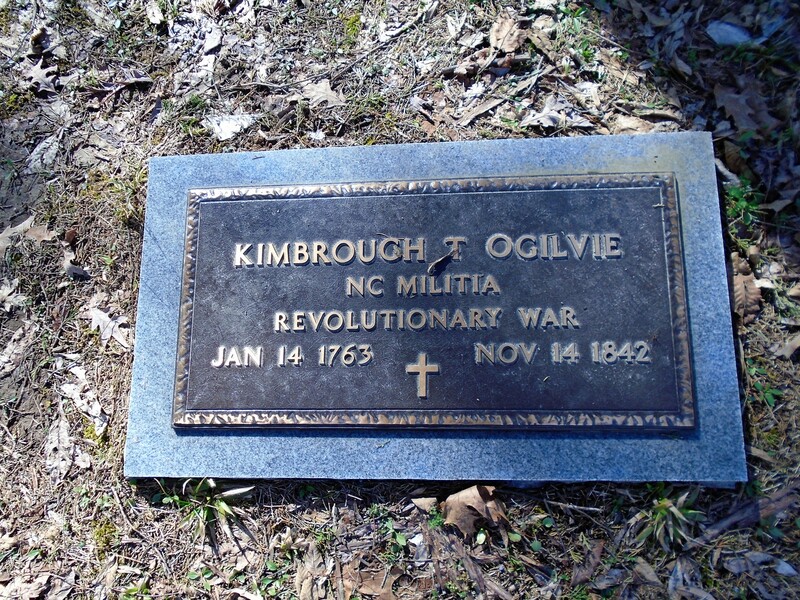 Kimbrough T. Ogilvie, NC Militia, Revolutionary War, January 14, 1763 – November 14, 1842. 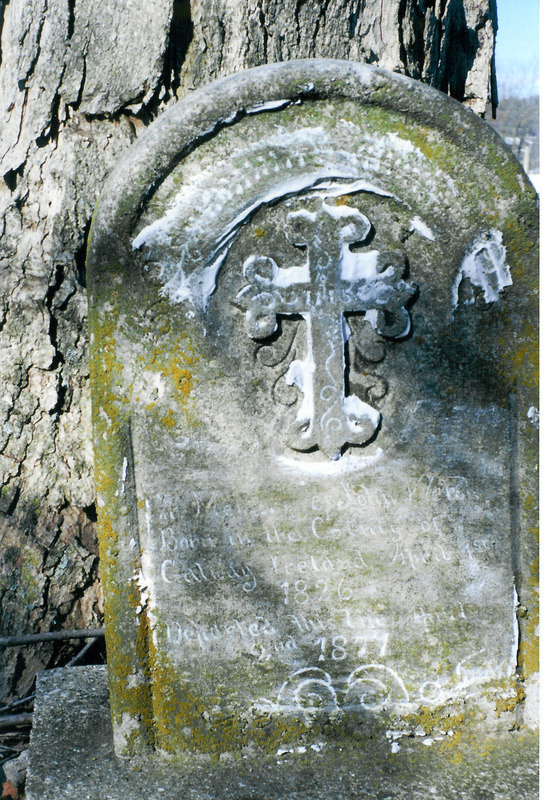 Asbury Cemetery, Calloway County, Kentucky. 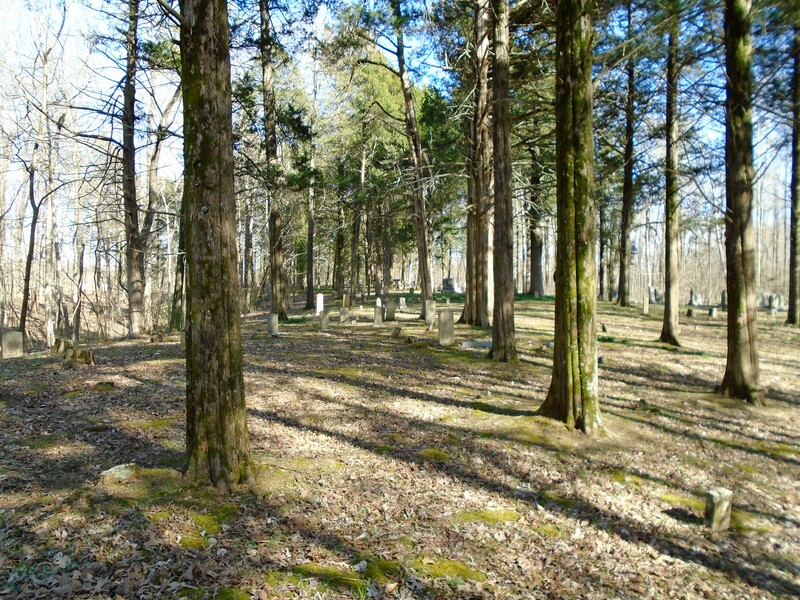 One Revolutionary War veteran is buried in Asbury Cemetery in rural Calloway County – Kimbrough Tinsley Ogilvie – a member of the North Carolina Militia who fought at the Battle of Guilford Courthouse. 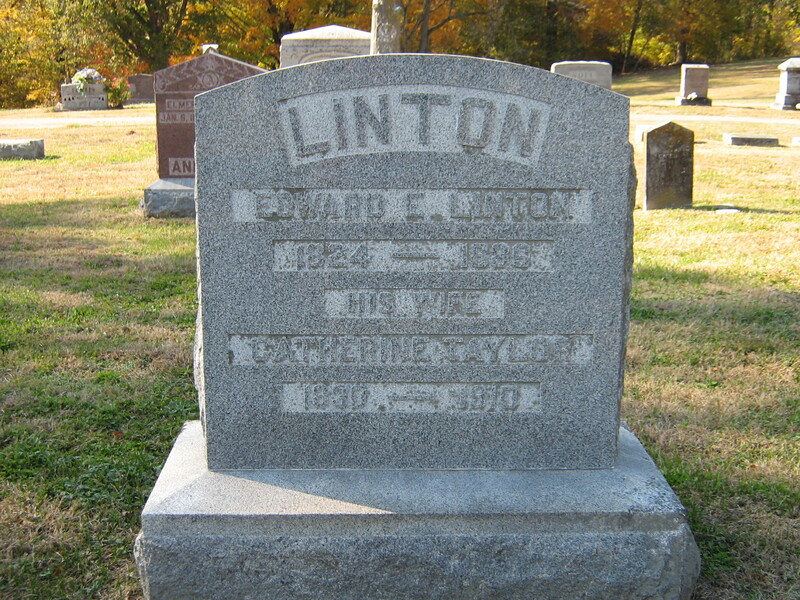 What a great name – easier to find than say a John Smith! 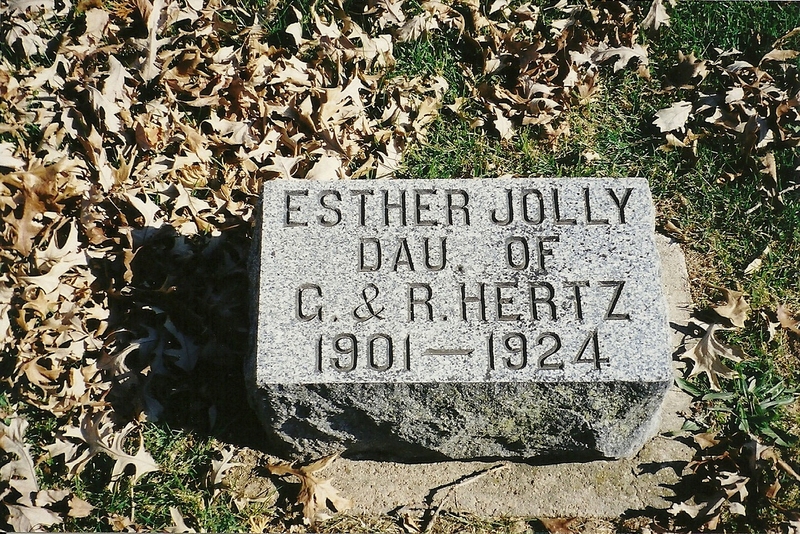 Love names that are individual and unusual. 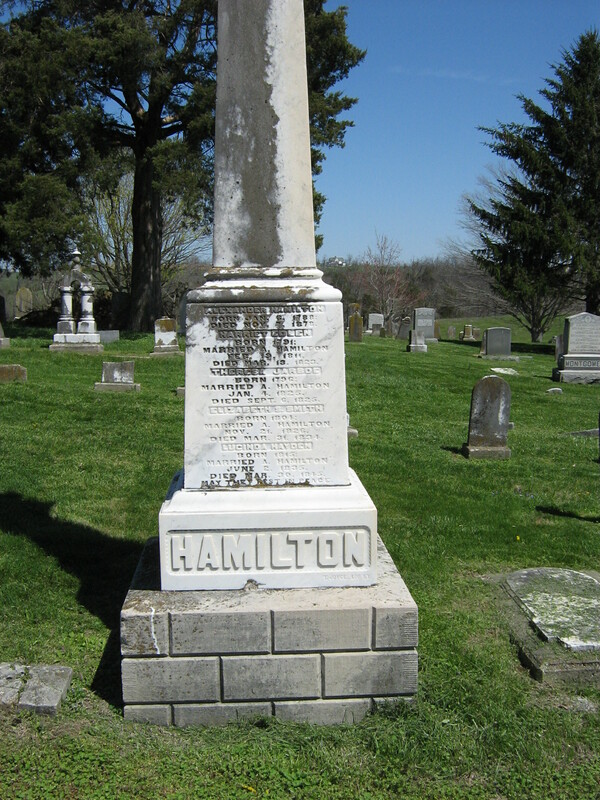 Kimbrough was the son of William and Mary Harris Ogilvie. 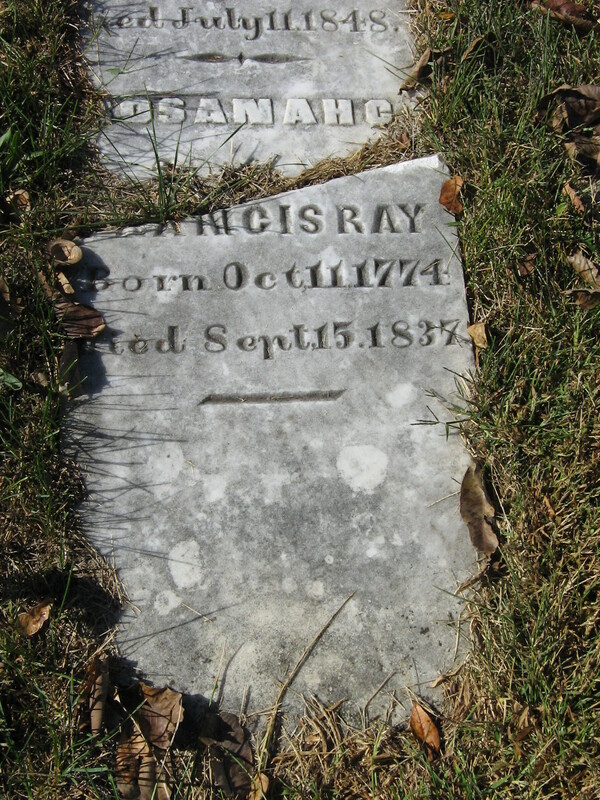 Born in Granville County, North Carolina, it was there he married Nancy Harris, a daughter of Thomas and Sarah Harris, September of 1782, their marriage bond dated the 25th. 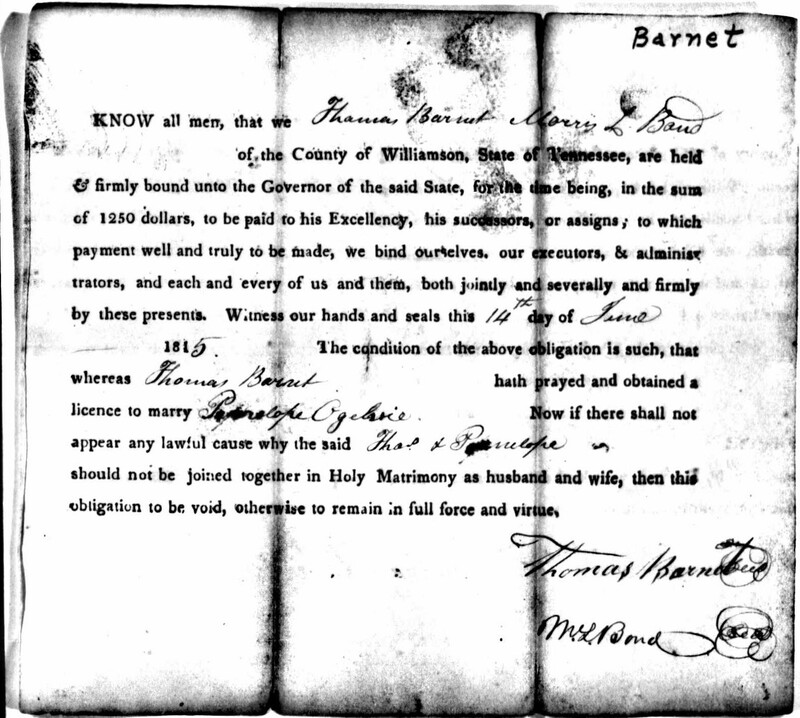 In his application for pension he said he moved his family from Granville in 1795 to Williamson county, Tennessee, resided there 15 years, then moved to neighboring Bedford County. 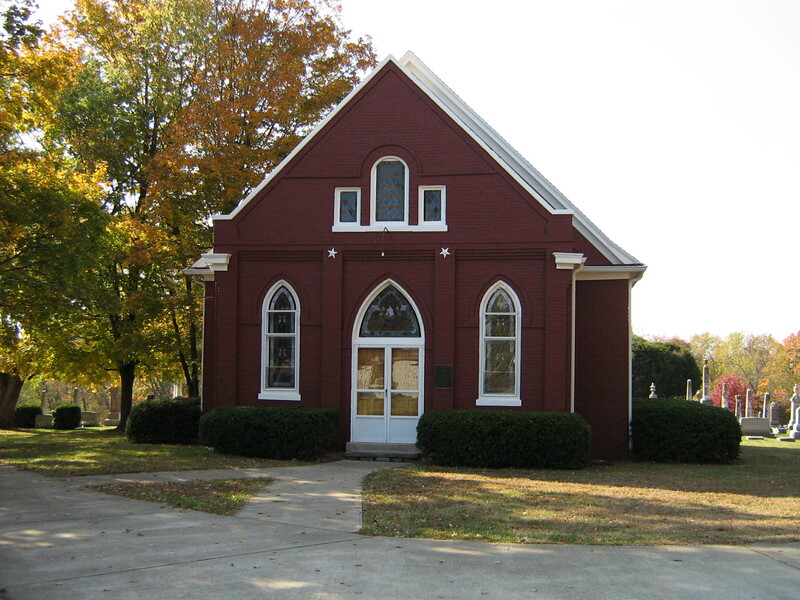 In 1830 the parents and two sons moved to Calloway County, Kentucky. 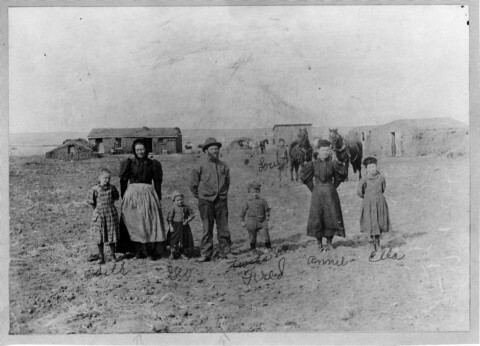 In the 1840 census of this county the household of Kimbrough Ogilvie includes one male 20-29, one male 70-79 and one female 70-79. 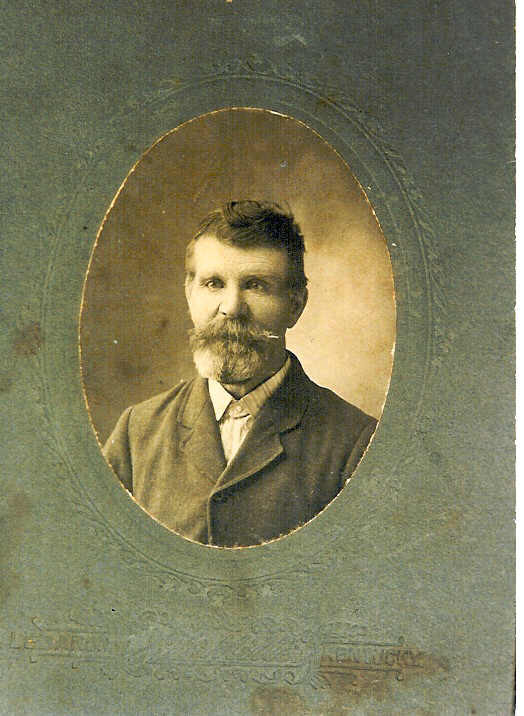 Son Kimbrough Tinsley Ogilvie is listed directly beneath his father on the census list. His household includes one male under five, one male 5-9, one male 30-39, one female 10-14, 1 female 30-39. 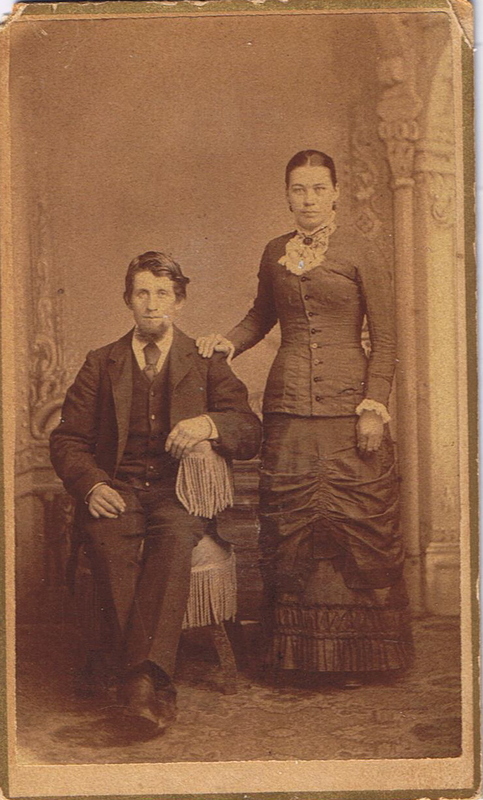 Kimbrough, Jr., married Elizabeth R. Wilson January 28, 1829 in Williamson County, Tennessee. 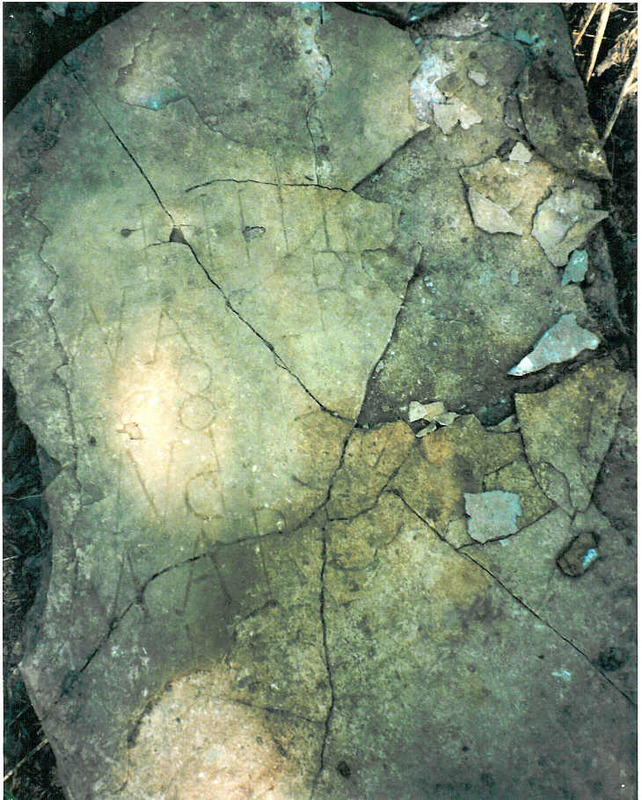 In 1840 in McCracken County, Kentucky, is the household of Lemuel Harris Ogilvie, son of Kimbrough and Nancy, with one male under 5, two males 5-9, one male 10-14, one male 30-39, one female 10-14, one female 30-39. 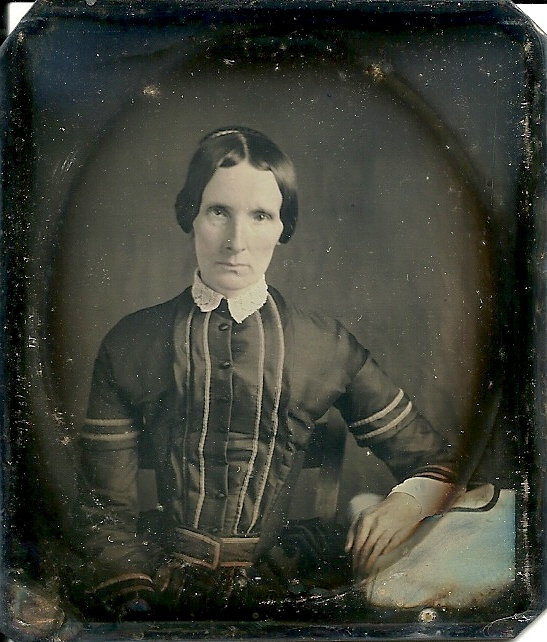 I have seen a list of Kimbrough and Nancy Harris Ogilvie’s children which includes the two sons mentioned above, and four daughters – Patsy, Piety, Penelope and Nancy. 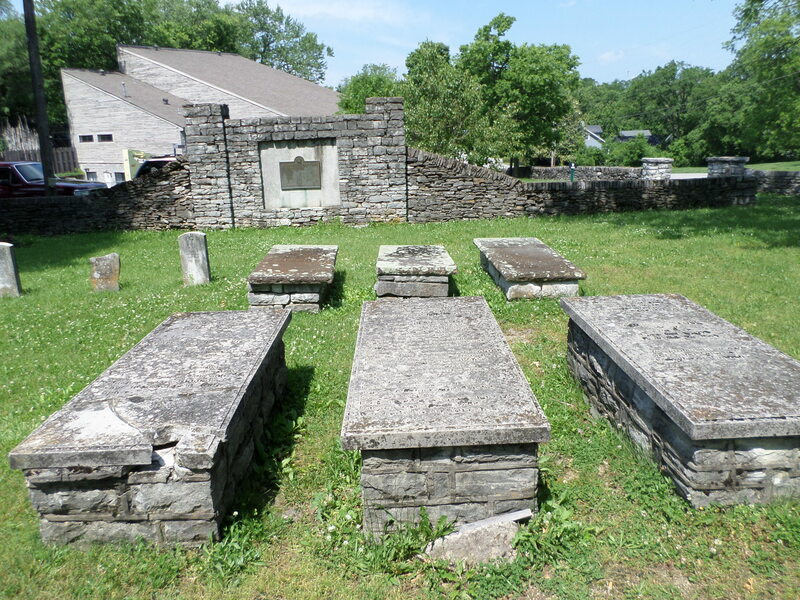 Piety Ogilvie married Wilson Calhoun September 26,1805. 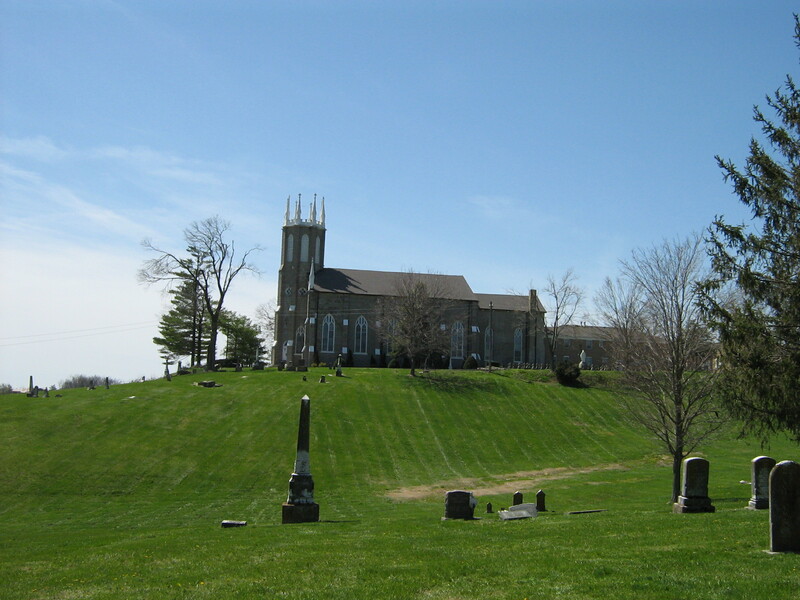 Penelope Ogilvie married Thomas Barnett June 14, 1815. 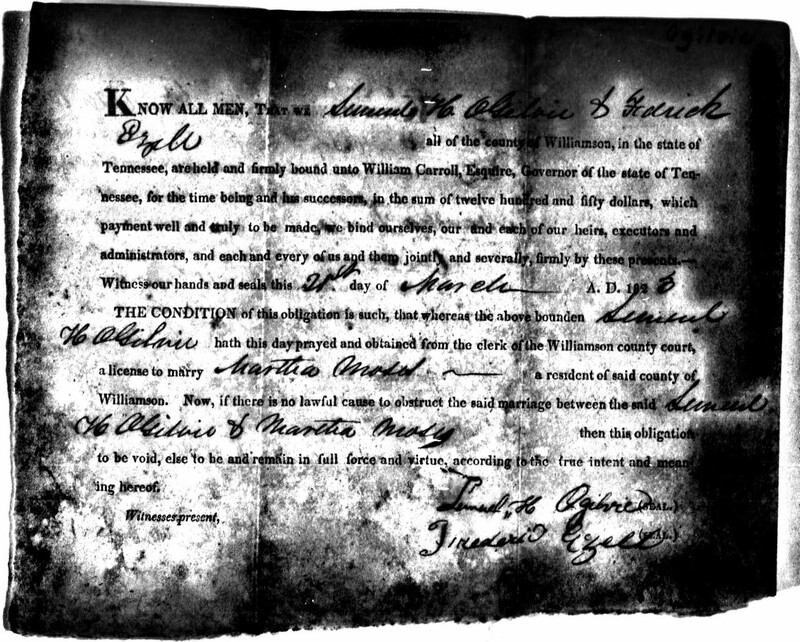 Nancy Ogilvie married Thomas Allison October 26, 1811. 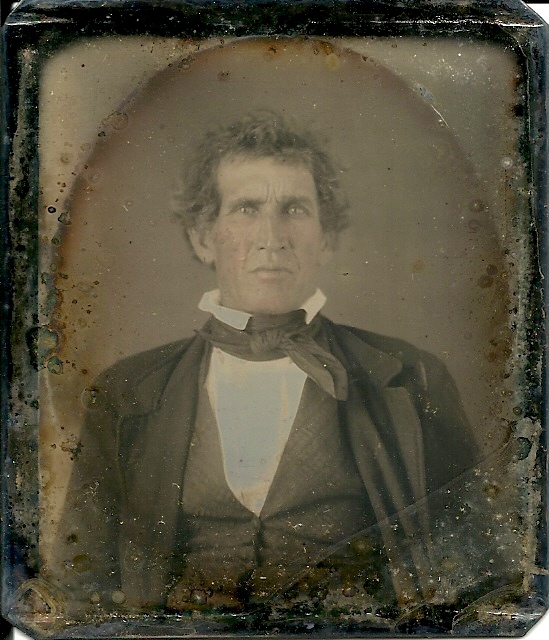 Lemuel Harris Ogilvie married Martha Winstead Moses, a widow, March 27, 1823. 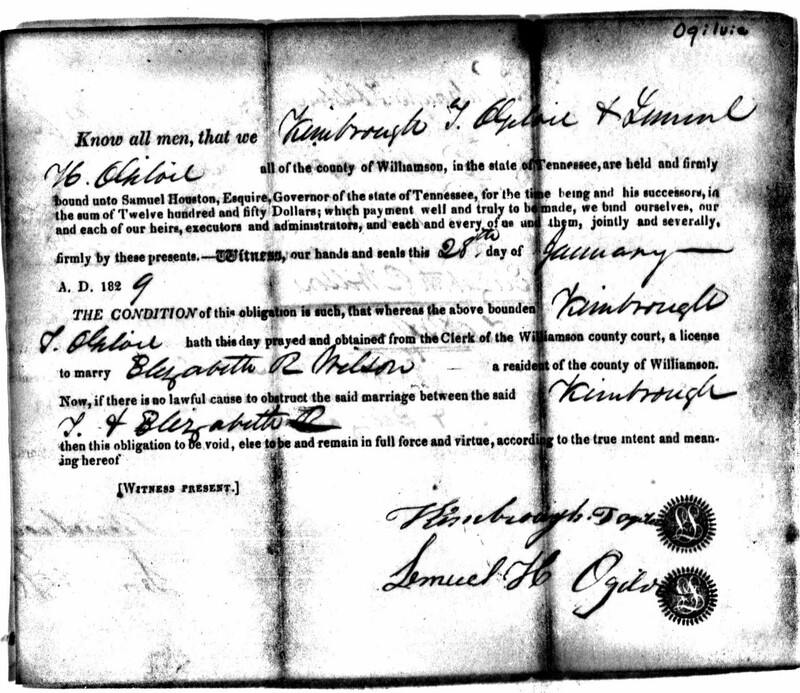 Kimbrough Tinsley Ogilvie married Elizabeth R. Wilson January 28, 1829. 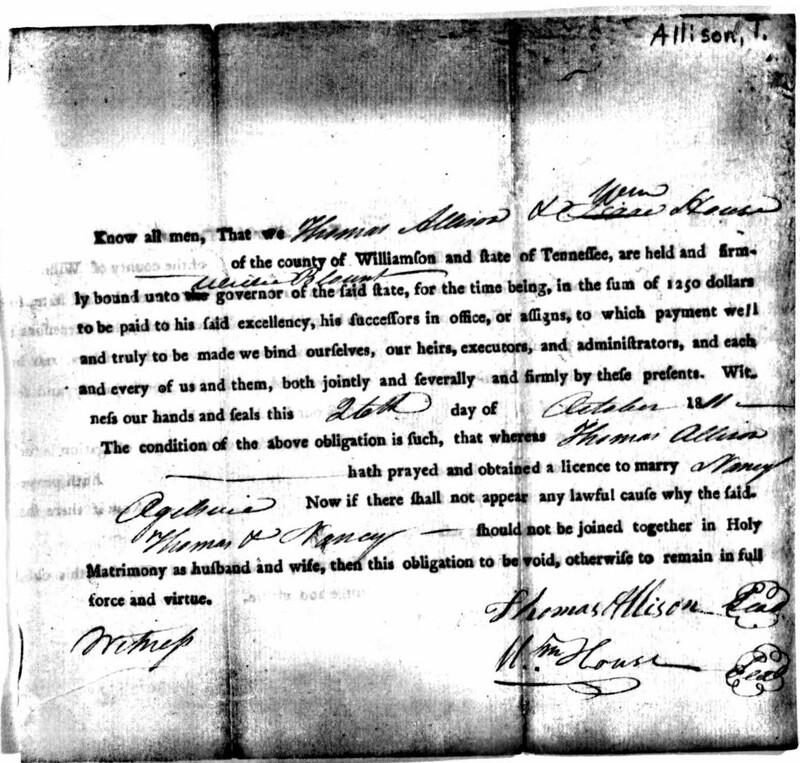 Kimbrough Tinsley Ogilvie wrote his will November 29, 1841. 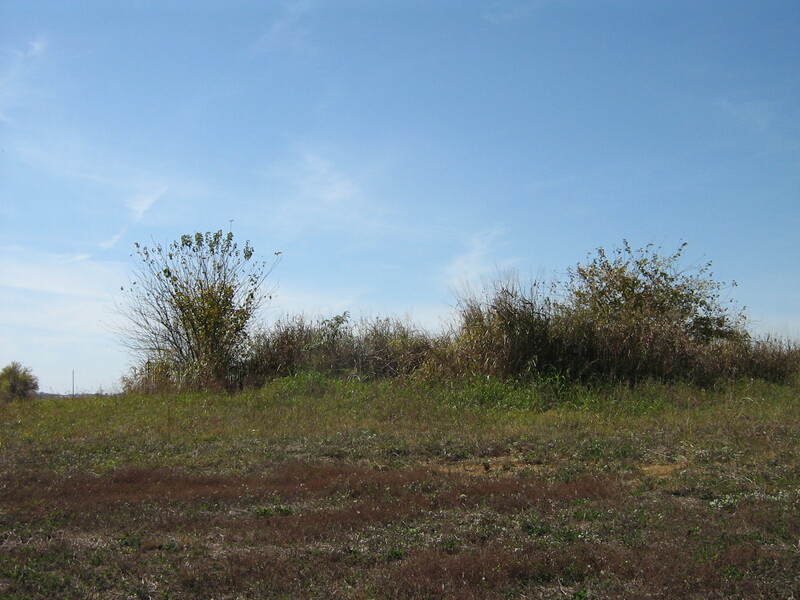 Kimbrough leaves his tract of land of 145 acres to his grandson, James Benton Ogilvie, eldest son of Lemuel Harris Ogilvie. 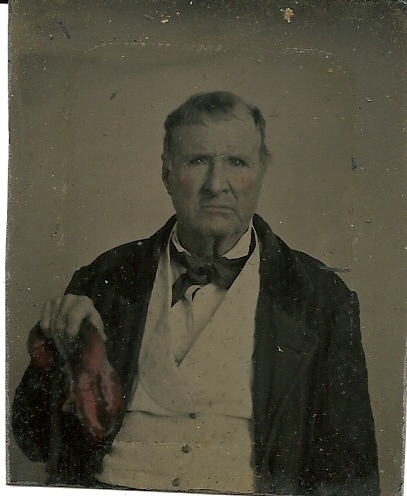 Perhaps this is the young man living with the old couple in the 1840 census. Kimbrough died a year later on the 30th of November. 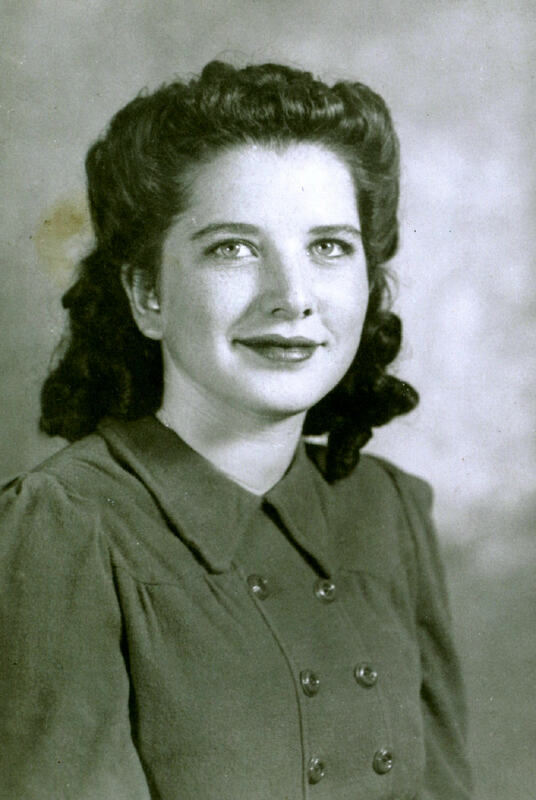 Nancy died seven days later. 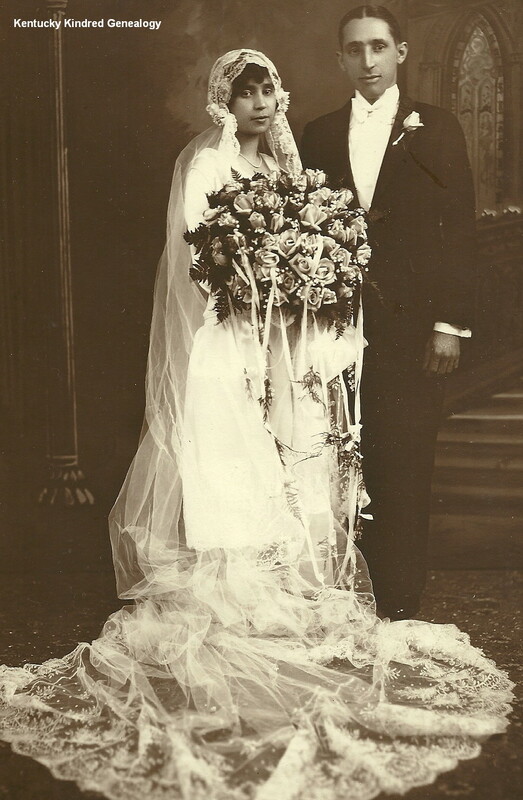 After 60 years of marriage it seems they could not be parted. 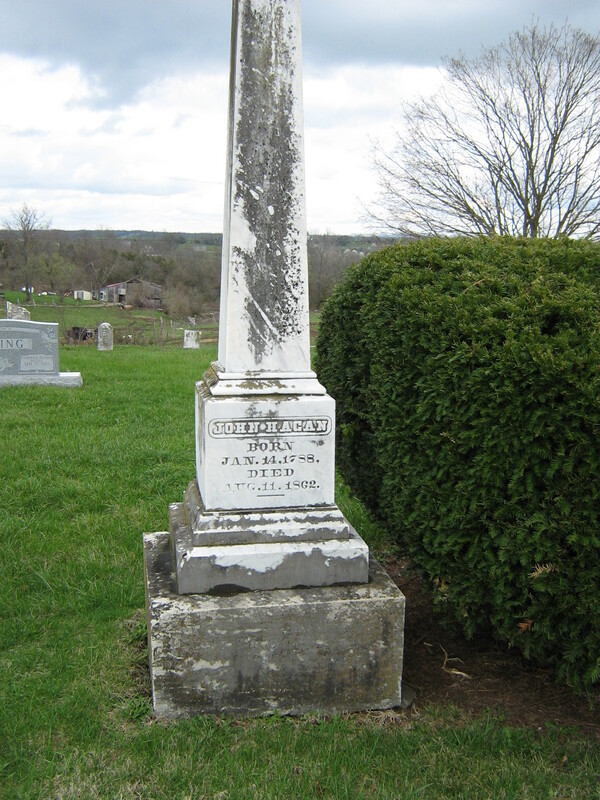 I, Kimbrough T. Ogilvie, of Calloway County and State of Kentucky, being far advanced in years, and weak in body, but having a sound mind and disposing memory, thank God for the blessing, and knowing the uncertainty of human life, and being desirous to dispose of such worldly estate as it hath pleased God to bless me with, dispose of it in manner following. 1stly. 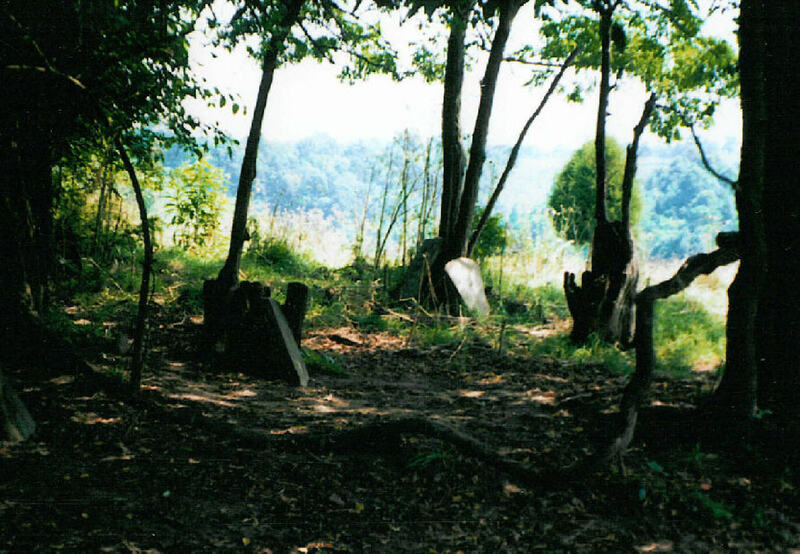 I desire a sufficiency of my perishable property to be sold immediately after my death to pay all my just debts and funeral expenses. 2ndly. 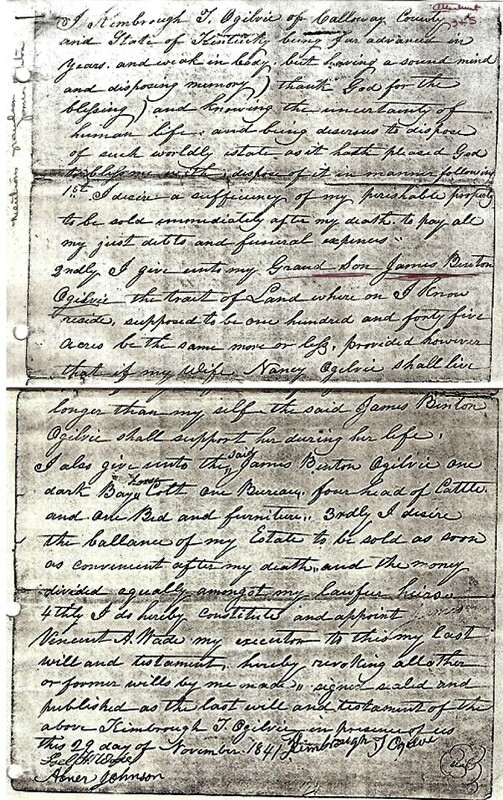 I give unto my grandson, James Benton Ogilvie, the tract of land whereon I now reside, supposed to be one hundred and forty-five acres, be the same more or less, provided however that if my wife, Nancy Ogilvie, shall live longer than myself, the said James Benton Ogilvie, shall support her during her life. 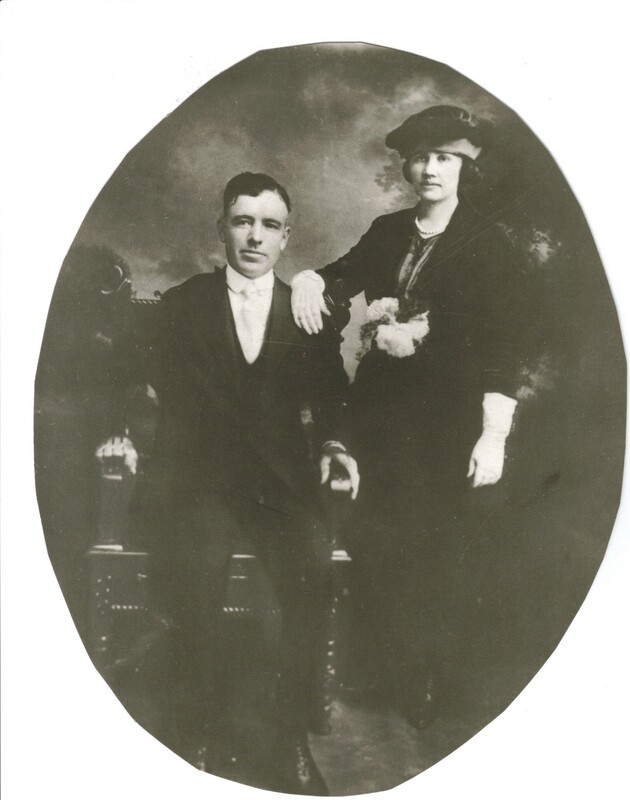 I also give unto the said James Benton Ogilvie, one dark bay horse colt, one bureau, four head of cattle and one bed and furniture. 3rdly. 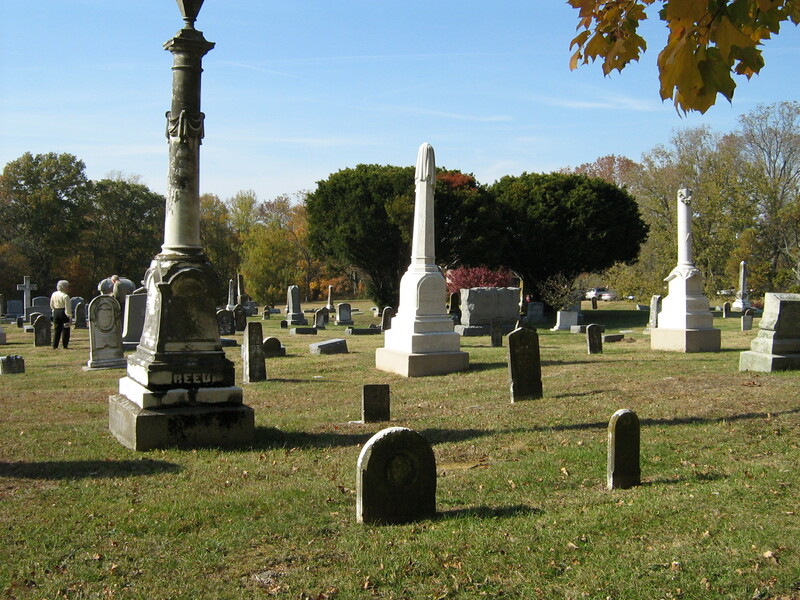 I desire the balance of my estate to be sold as soon as convenient after my death and the money divided equally amongst my lawful heirs. 4thly. I do hereby constitute and appoint Vincent A. Wade my executor, to this my last will and testament, hereby revoking all other or former wills by me made. 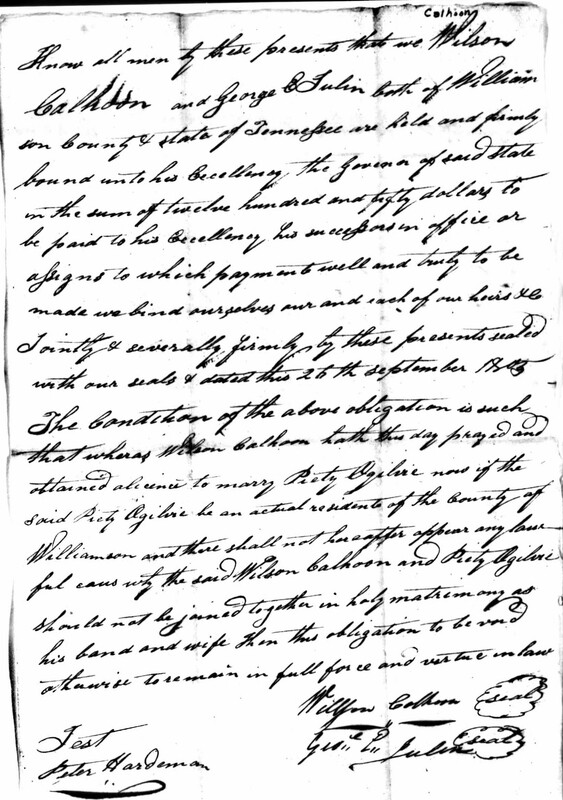 Signed, sealed and published as the last will and testament of the above Kimbrough T. Ogilvie in presence of us this 29th day of November 1841. 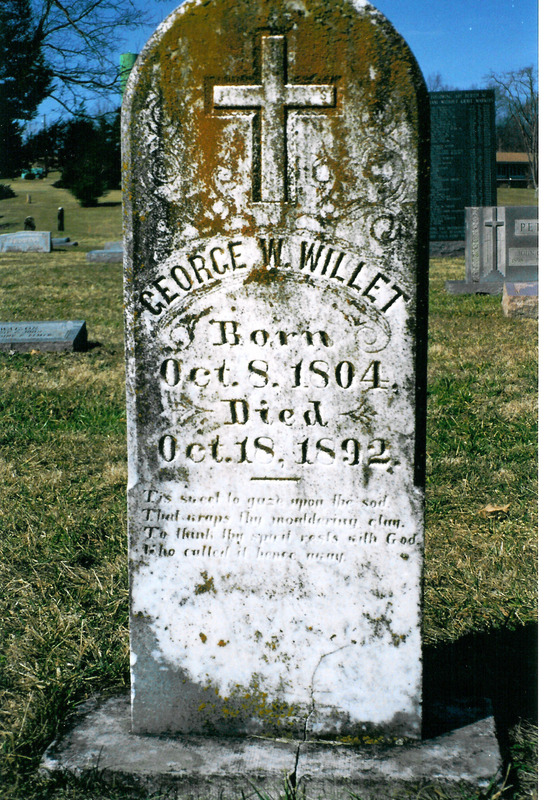 Asbury Cemetery, Calloway County, Kentucky.